Beginning back in 2014 a small team was setup in China to build the world’s first 4K VR HMD. 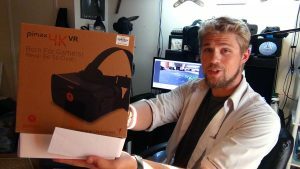 In March of 2015 they had their first prototype and by April of 2016 they had launched the world’s first 4K VR product including it’s own game store and movie options. 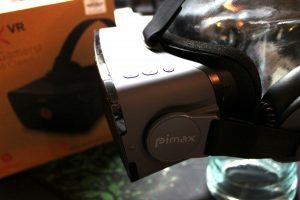 Earlier this week I was fortunate enough to have the opportunity to review one of these HMD’s for myself and I can honestly say I was quite surprised by the experience! The first thing I noticed when I put it on was the complete lack of pixels. I mean it, there is absolutely no visible screen door effect that I could see. I was playing iOMoon which is already notorious for it’s beautiful textures and stunning lighting, so I was happy to see that things were extremely crisp and detailed. Adding to that I did not see any “God Rays” that often plague both the Oculus Rift and HTC Vive for many users. USE COUPON CODE – LHPIMAX2 for $289 DEAL!!! 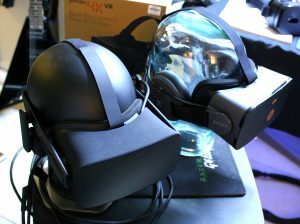 Had I just owned a Oculus DK1 this HMD would be the ULTIMATE upgrade. 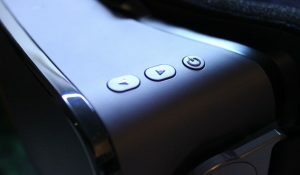 Unfortunately many of us have tried the CV1 or Vive and once you’ve spent a long time in a 90hz display it is very hard to transition back to a 60hz display. Having said that, this is not the case for many people who tend to enjoy these experiences even at a lower refresh rate. As most things, it just takes some time to get used to it. Another thing I noticed is that the screen was not as bright as the screens in the CV1 or Vive, still it was sufficient enough for me to see things properly and for Movie experiences I believe this would be a benefit. Lastly, the HMD is a 360 rotational viewing only and does not come with tracker sensors that allow for positional tracking. 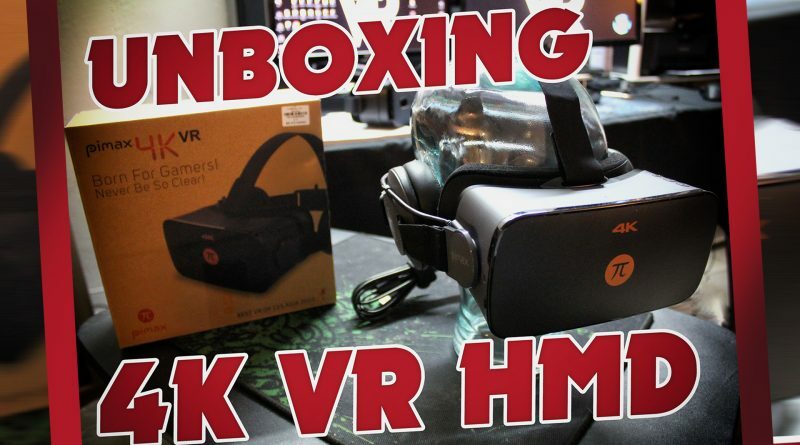 I found the item on GearBest.com while I was looking at other mobile VR HMD’s, currently it’s listed for about $350 which is not a bad price considering the clarity of the screens and the OpenVR/SteamVR support. The place I think this HMD will shine is for people who want to use VR while they are traveling. This HMD only requires one HDMI port and one USB 2.0 port which is usable with most laptops. It is EXTREMELY comfortable to wear and I could see myself falling asleep in this if I was in a car or on a plane. Because it has a 4K display it is PERFECT for using Virtual Desktop, BigScreen, and especially for watching movies in VR! Now I can’t wait for ALL HMD’s to be 4K or above! Truly exciting to get a glimpse of the future! 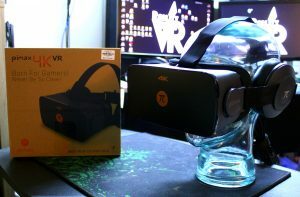 Last week I had the chance to unbox and review the Dlodlo Glass H1 3D VR HMD which is most similar to a GearVR in that your phone plugs into the HMD which has sensors preinstalled. The big difference is that the Dlodlo HMD allows you to use almost any android phone as opposed to select Samsung phones only. It also has it’s own Home and market which is heavily influenced in the Asian market. Take a look if you are interested in that video below. USE COUPON CODE – LHDD for $20 OFF! I hope you found it interesting and informative. Please feel free to contact me if you have any specific questions related to the article, or if you simply would like to reach out and connect. I can be reached at realitycheckvr@vrspies.com or on Twitter, YouTube, or Instagram. Have a blessed day!